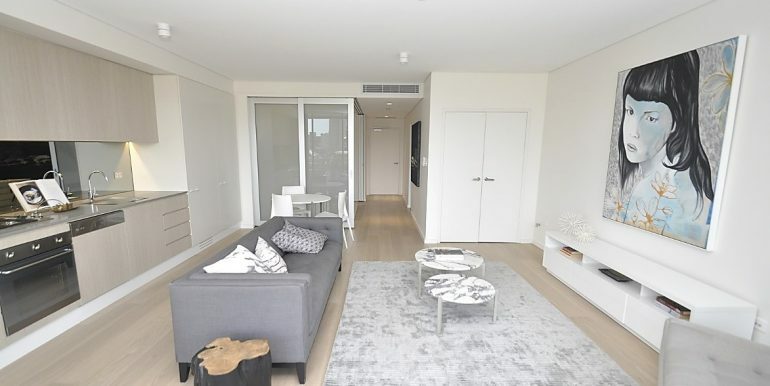 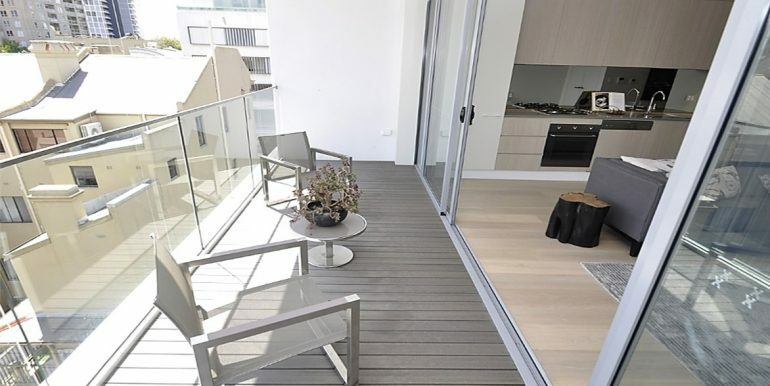 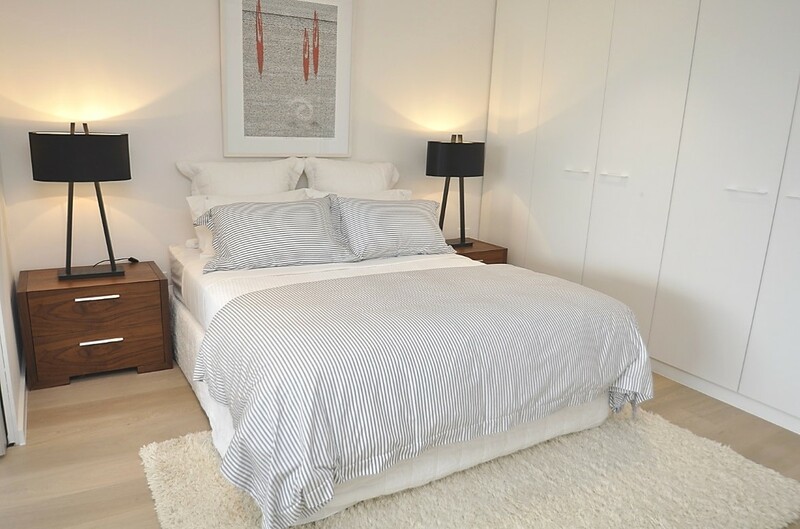 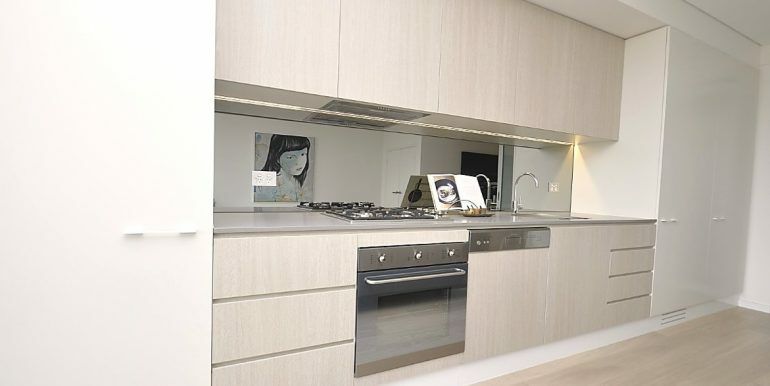 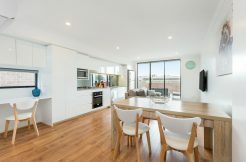 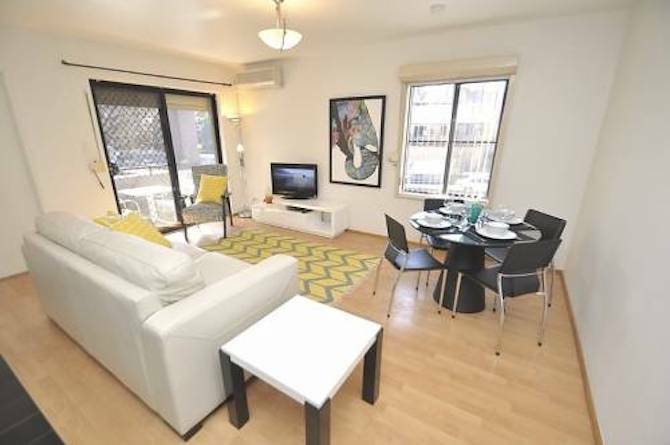 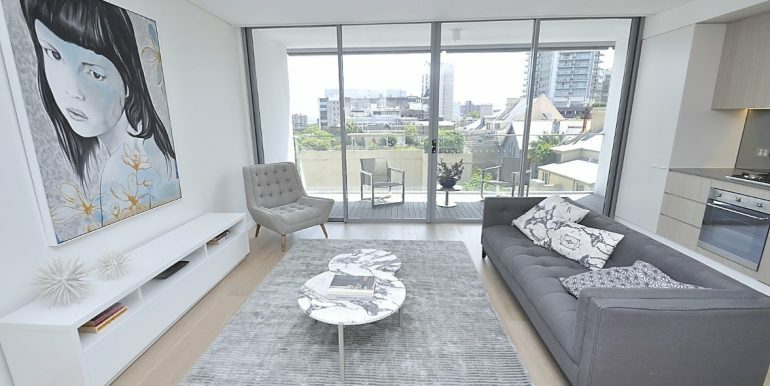 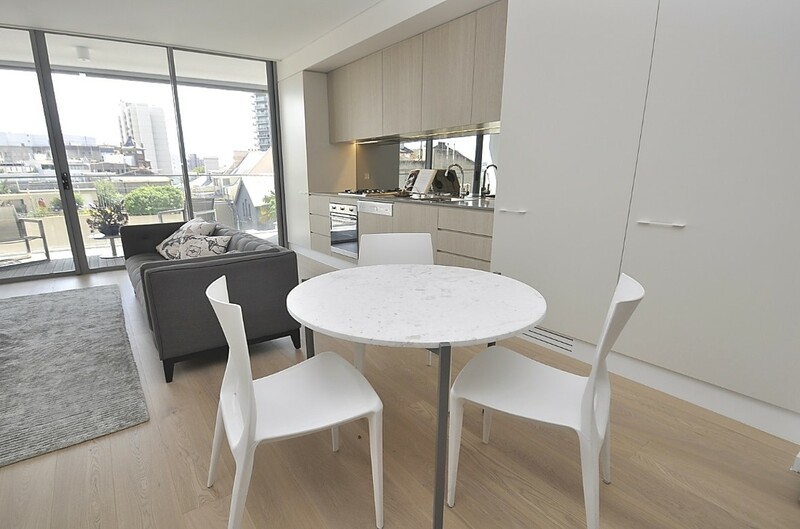 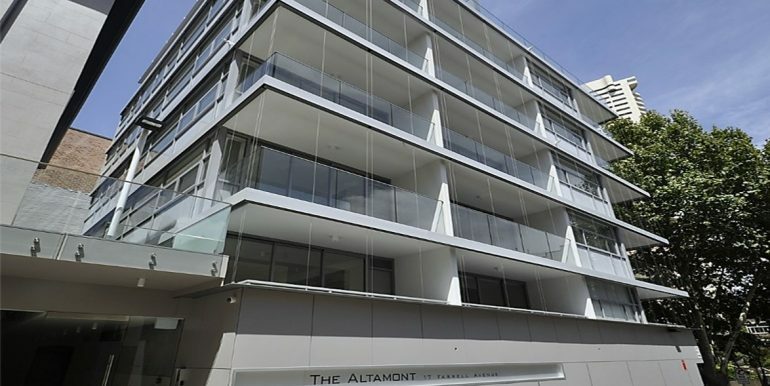 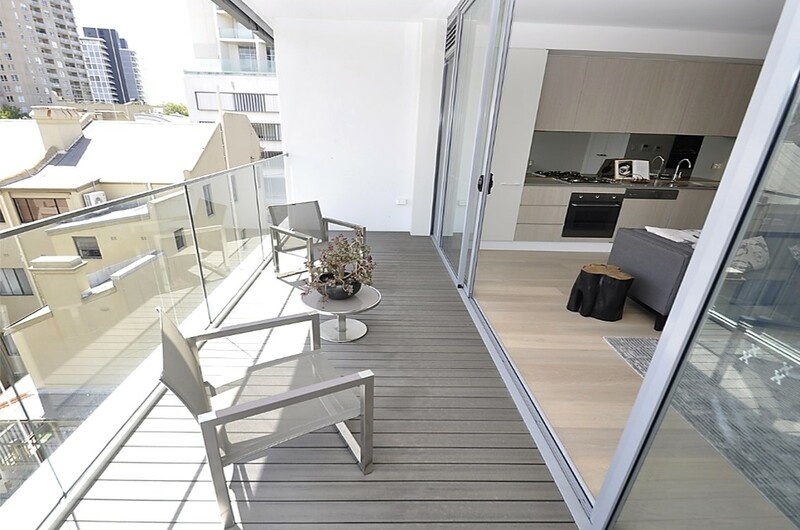 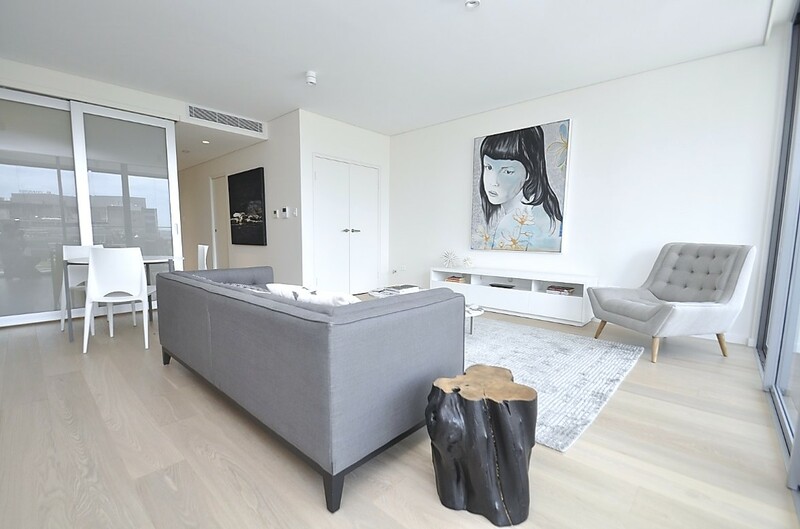 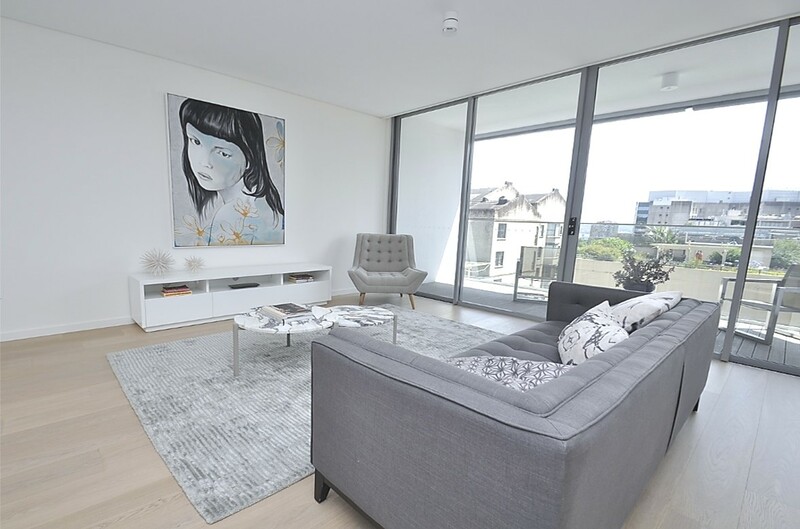 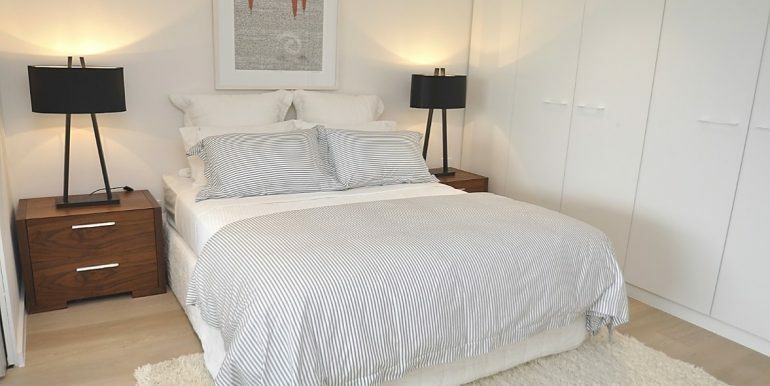 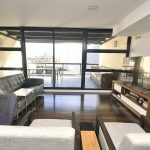 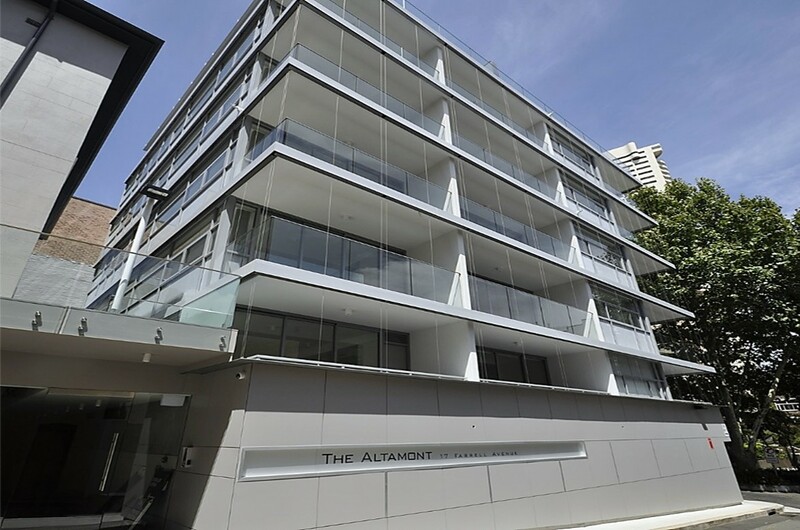 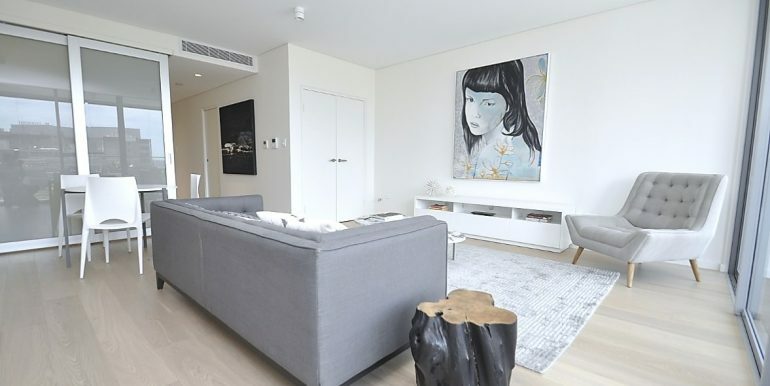 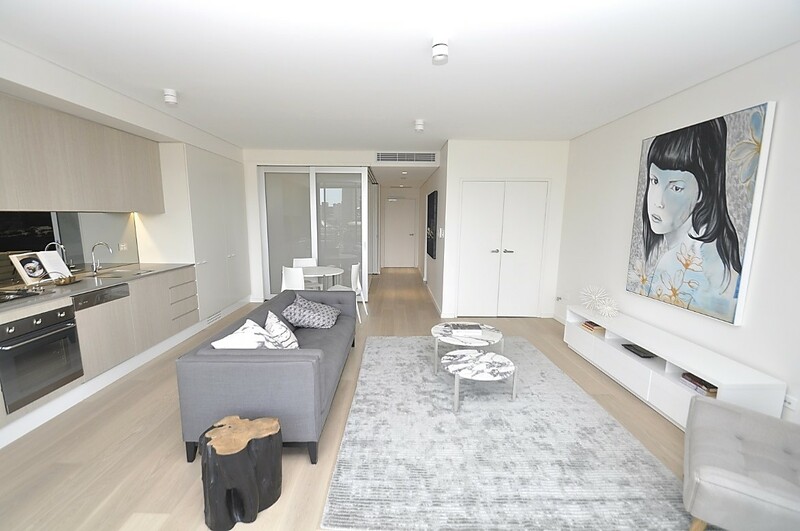 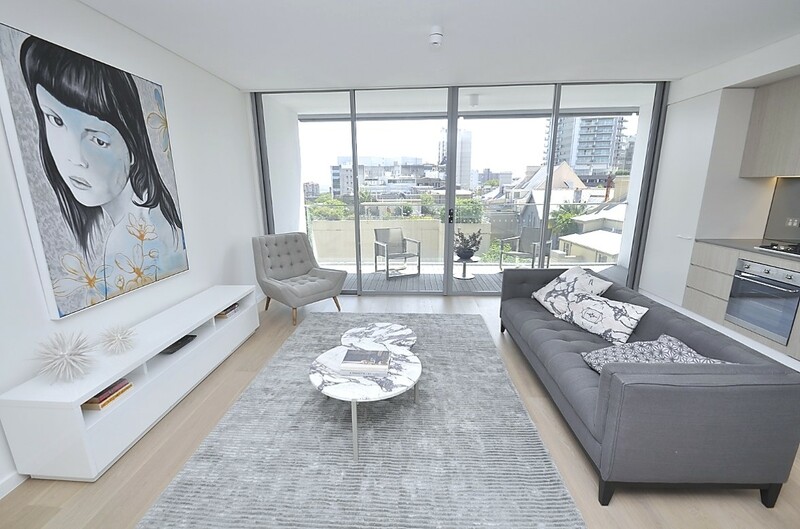 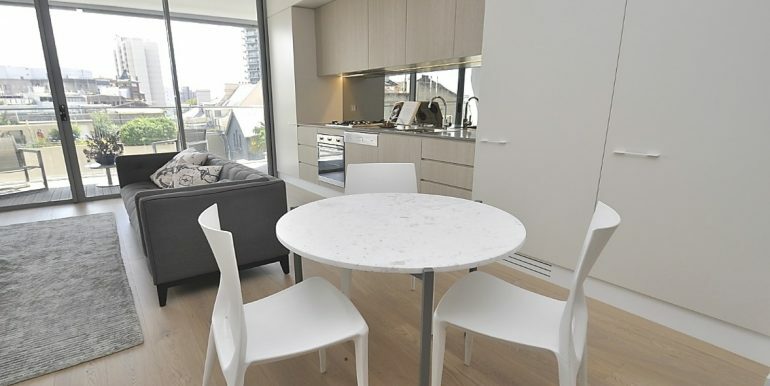 This furnished one bedroom apartment is located on Farrell Street, Darlinghurst centred amongst cafes, restaurants and all that Darlinghurst and Surry Hills has to offer like trendy shops and markets. 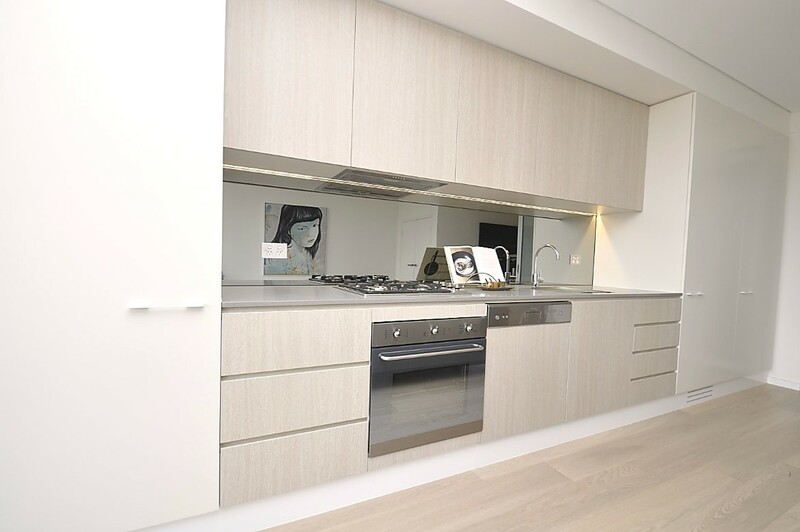 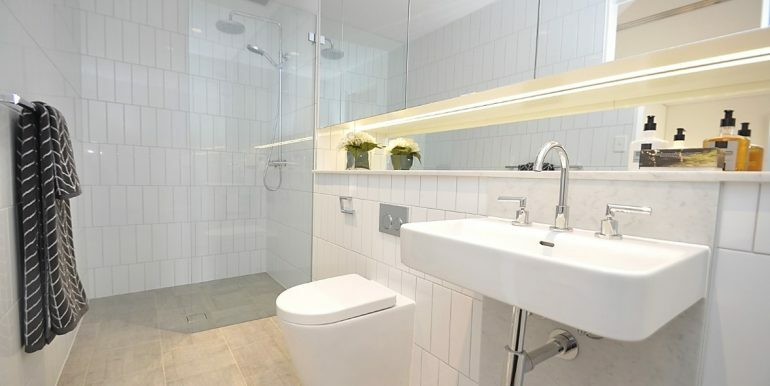 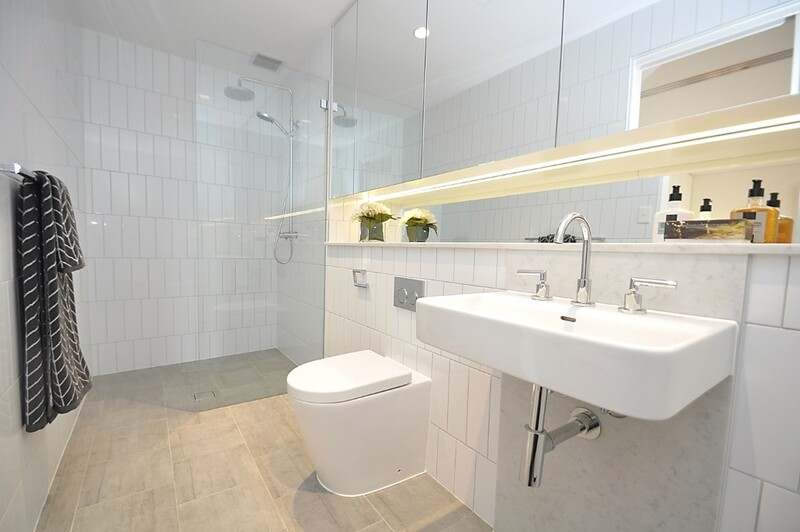 This one bedroom apartment is fully self-contained complete with everything right down to the towels and linen. 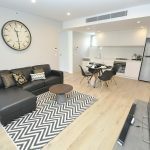 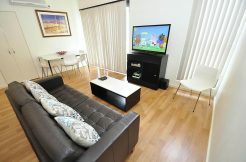 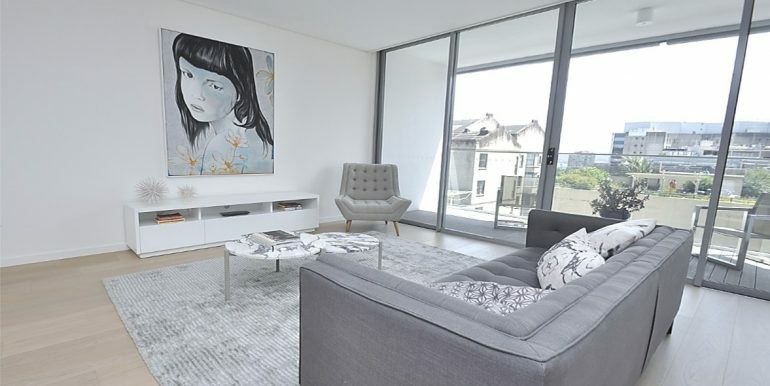 This one bedroom apartment comes complete with, modern furniture, fixtures and fittings including a DVD player, plasma TV, washing machine, dryer and dishwasher.